Lisa Overton joined LSA in October 2017. With a background in Social Services, Overton specializes in civil and municipal law. Overton received a bachelor's in Sociology from Butler University in Indianapolis and a J.D. from Indiana University, Bloomington. Overton has practiced law in Greenville, NC and Huntsville, AL. 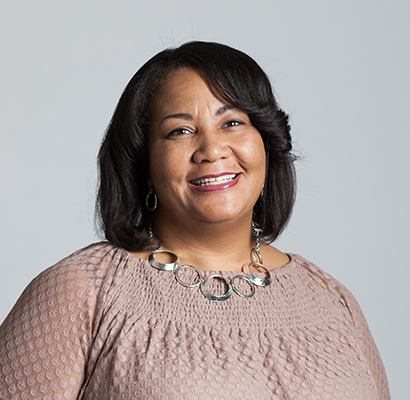 She currently serves as Staff Attorney in the Birmingham Office.